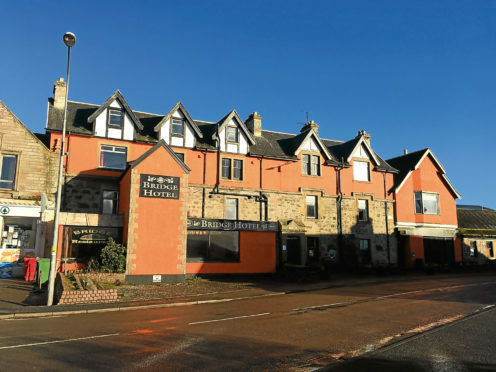 It’s being billed as the sale of the century – a chance to own a former Highland hotel in a well-known beauty spot for less than the amount you’d pay for less than the average UK house price. The Bridge Hotel in the popular tourist village of Bonar Bridge, is on the market at offers over £150,000. For that you get a huge amount of property stretching over four floors. 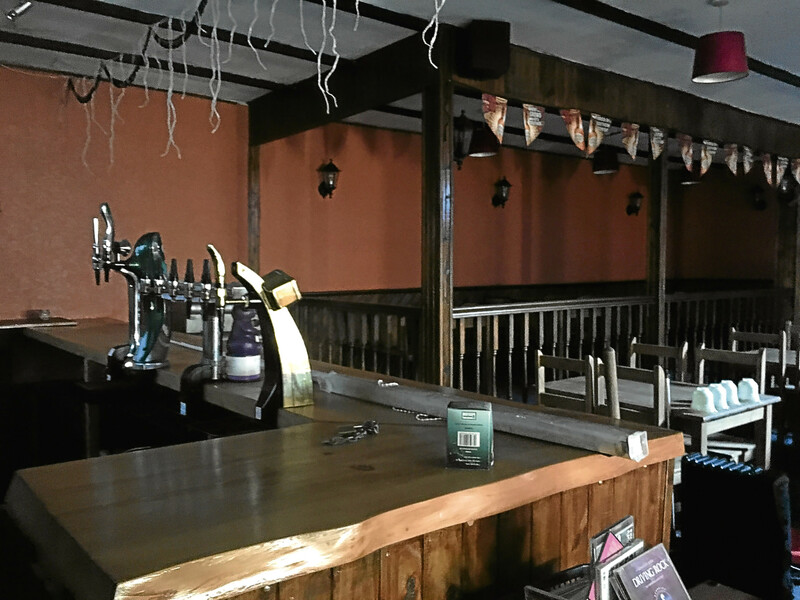 Accommodation includes a dining room, lounge bar, function room, games room, public bar, catering kitchen, food stores and male and female toilets on the lower level. The first floor houses 12 bedrooms, each with either en-suites or shower rooms. 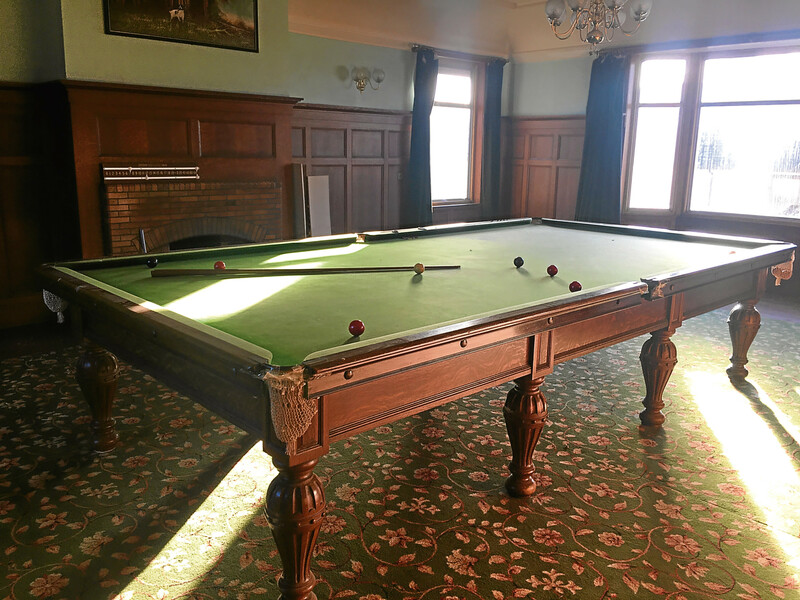 There is also a resident’s lounge, complete with a full-size billiards table. On the second floor, there are a further six en-suite rooms with a separate bathroom, and on the third floor is the manager’s accommodation, with a sitting room, kitchen, bedroom and shower room. The hotel, which is being sold through Bell Ingram, enjoys stunning views to the Kyle of Sutherland from the front as well as a large car park to the rear. While it requires a degree of upgrade and modernisation, the property is a fantastic opportunity for a buyer to develop it and transform it into a thriving tourist accommodation or well-appointed apartments. Joanne Stennett, estate agent for Bell Ingram, said: “The Bridge Hotel represents the type of opportunity that doesn’t come along very often. To have the chance to buy such a substantial property is an attraction itself, but to get the chance to purchase it for such a fantastic price is truly incredible. Bonar Bridge is 12 miles from the Royal Burgh of Dornoch, and less than an hour’s drive from Inverness. The Sutherland area is ideal for those who enjoy outdoor pursuits.